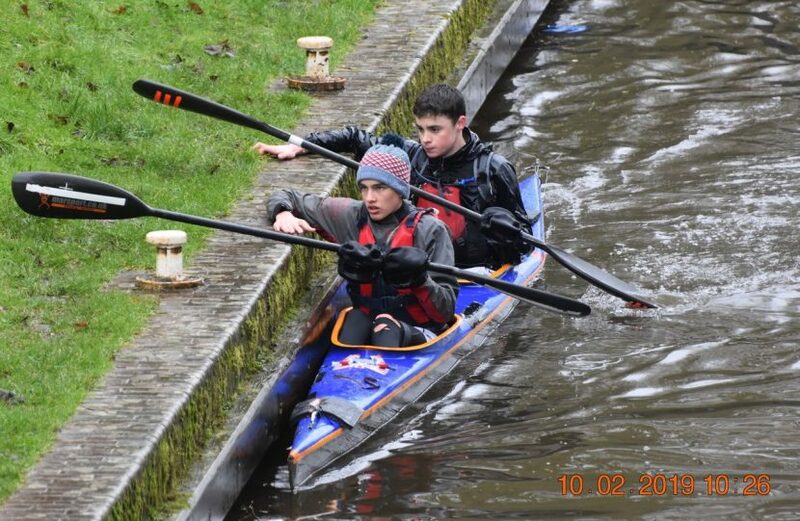 We are delighted to be sponsoring Josh & Finn on their 125 mile Devizes to Westminster Canoe Race! 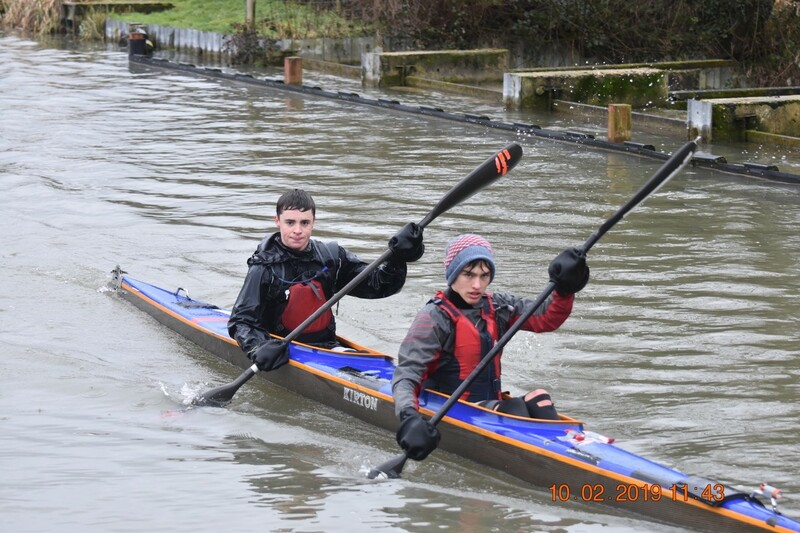 Josh & Finn from Dauntsey’s School are raising money for Start With One, a charity that works in Kenya to provide clean water, education, health care and economic opportunities to local communities. Find out more about Start With One here. 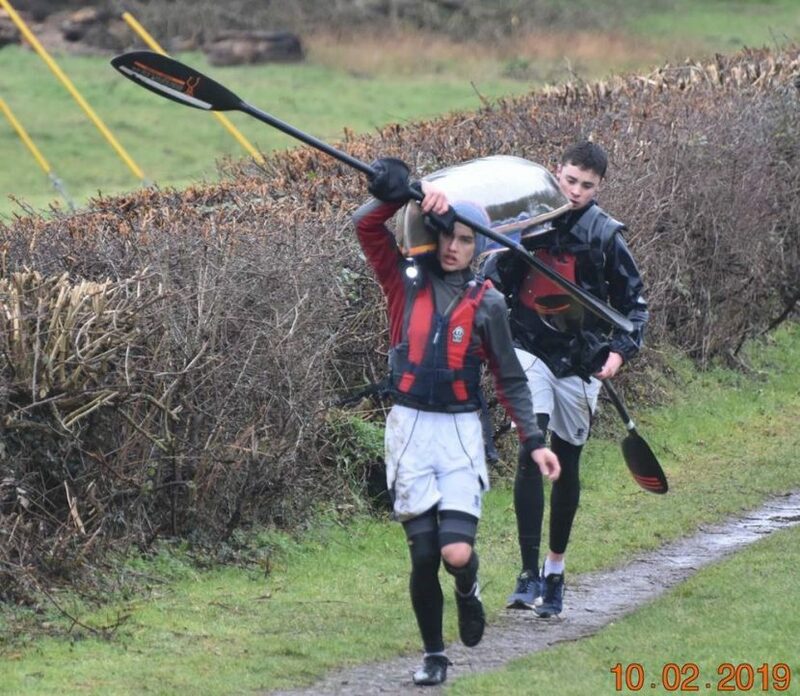 Best of luck to Josh & Finn from all of us at Fowlers!